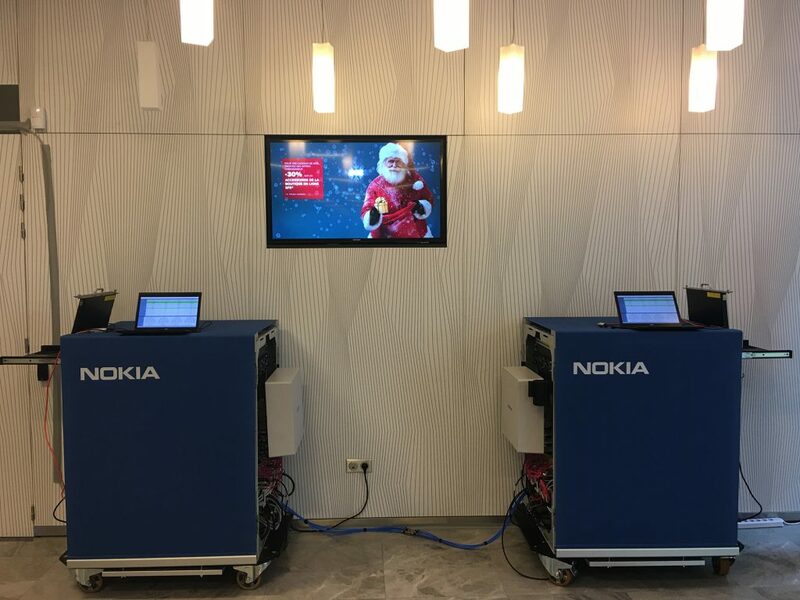 I would like to share a unique experience I had recently with teams from French telecommunications company SFR,who hosted our Nokia 5G showcase at their campus near the Stade de France. 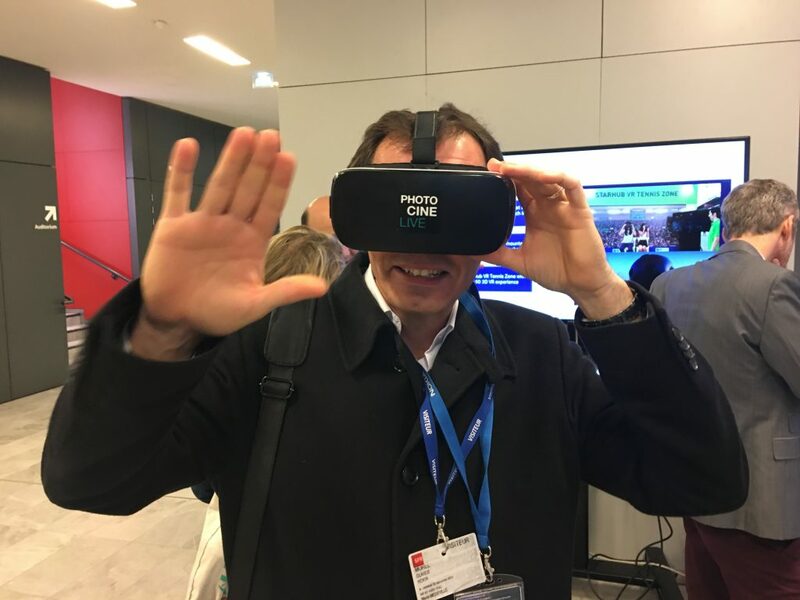 This was all about showing what 5G technology can bring in the near future and we wanted to give SFR teams a memorable first encounter with the world’s first commercial 5G ready solution in action. This event was the “first ever” demonstration in France of a 5G network running on our ‘5G-ready’ AirScale commercial platforms, reaching 9.84 gigabits per second. On top of the 5G AirScale radio, we used our latest Multi-access Edge Computing architecture based on a Nokia AirFrame server embedded in our base station. These innovations enabled differentiating use cases to demonstrate how 5G will expand the human possibilities of technology. One truly exciting use case is 360° Virtual Reality in 8K. 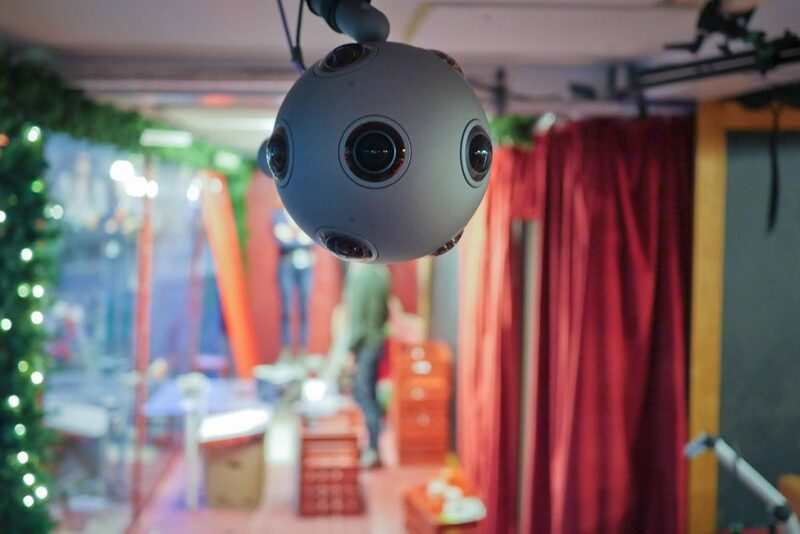 Participants experienced the ultra-high speed of 5G and the exceptionally low response time when viewing live video capture by our Nokia OZO 360° 3D Virtual Reality in 8K . You can read more about what VR will enable on our dedicated website. Low latency is essential to ensure fast, effective, and intelligent machine-to-machine communications. 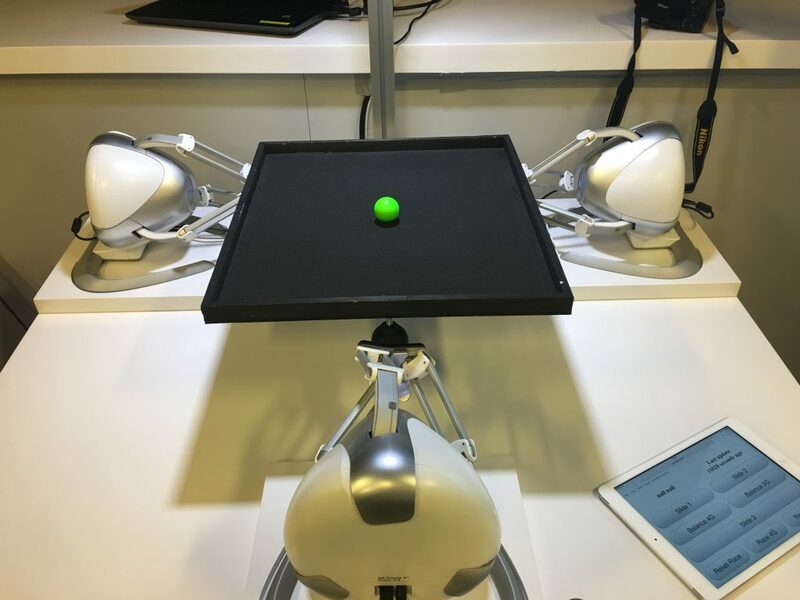 This popular demonstration highlights how 5G (vs 4G) will enable the automation of everything as three robots quickly learn to balance and stabilize a ball on a moving table controlled by an IOT application in the edge cloud. And finally, a live video was streamed in parallel and complemented by additional traffic in order to demonstrate low latency close to 1 ms and an overall throughput of 10 Gb/s. 5G will transform the way we communicate, how we manufacture goods, how we drive cars, how we do sports, how we get medical treatments, simplifying many aspects of our lives. With this transformation, we’re facing a new world that goes beyond connecting people and things to changing entire industries.